With the power and aggression of punk-rock and the poignant, meaningful lyrics of folk, Ferocious Dog have created a truly unique and magnificent sound. Veterans of the live music scene, the band have spent recent years honing their skills by touring relentlessly both in the UK and beyond. 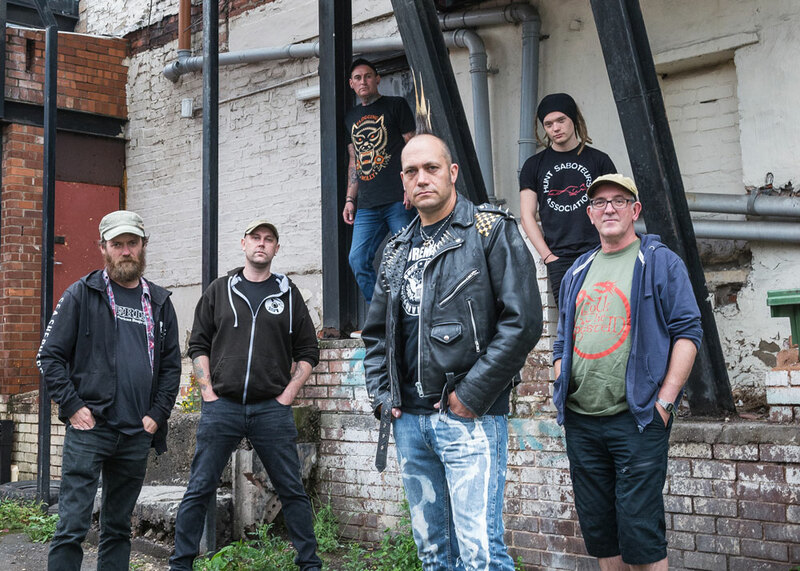 “Ferocious dog are a very socially conscious band and their music and lyrics are designed not only to make you smile and sing along but also to make you feel something.” – Folk-Metal.NL. Ever since their conception, Ferocious Dog have continually exceeded all expectations of an independent band; becoming the first unsigned band to sell out Nottingham’s legendary Rock City in 2015 before going on to seduce crowds of thousands at many of the UK and Europe’s favourite festivals – including Glastonbury festival, Boomtown Fair, Lowlands festival in the Netherlands and the famous Colours of Ostrava Festival in the Czech Republic. With their previous three albums receiving rave reviews and a highly anticipated fourth album on the way, the band have built a huge following of dedicated listeners. It is their live shows however, that truly set this band aside from all others. “This is serious social commentary with superb tunes and Dan Booth’s sublime violin takes the listener on a rollercoaster of emotion” – W.D Emsley.